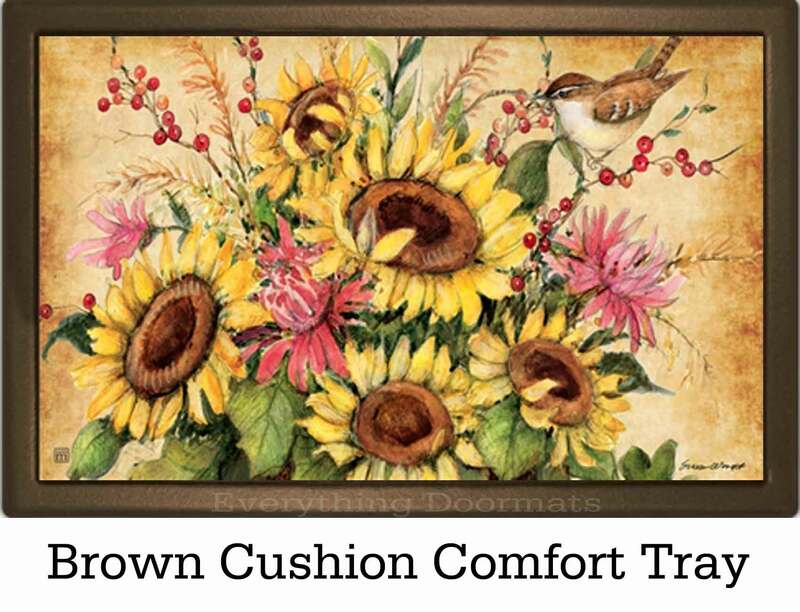 You wanting to brighten your home's decor for this fall season? 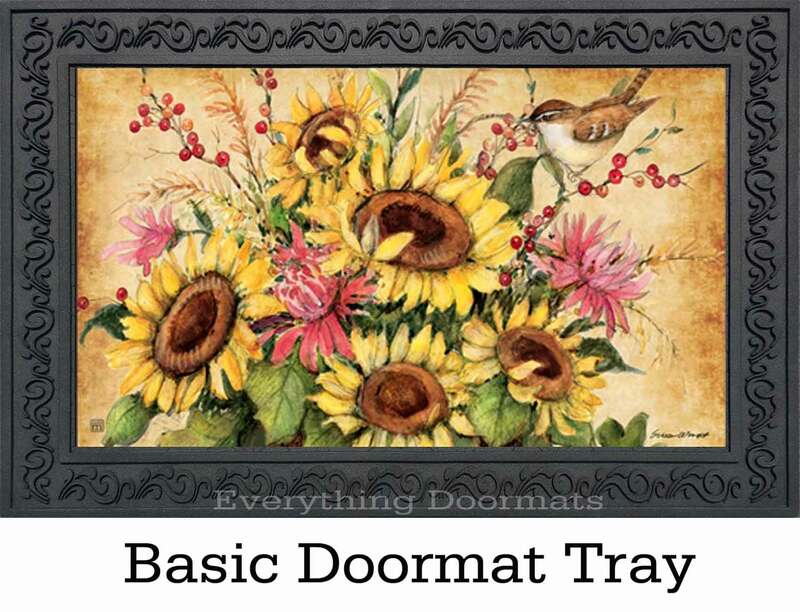 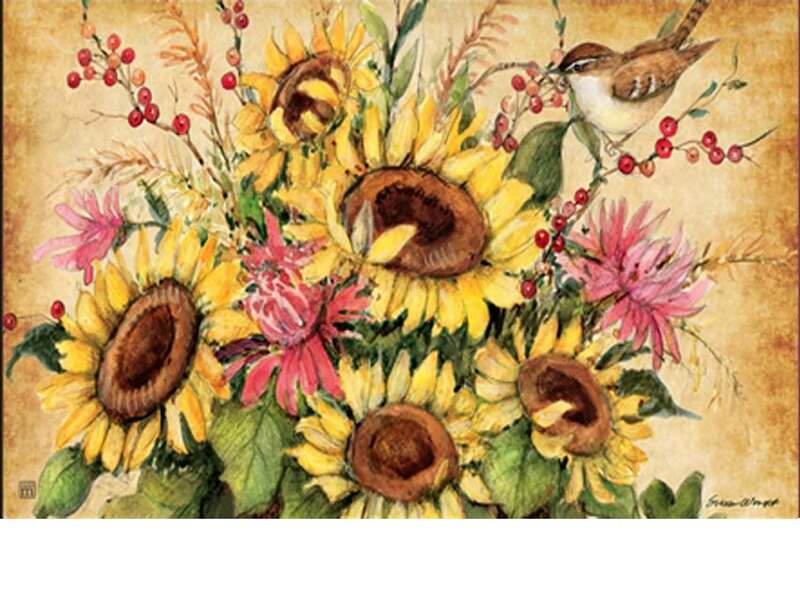 Then this Sunflower Mix MatMates insert doormat will make a great addition to your home. 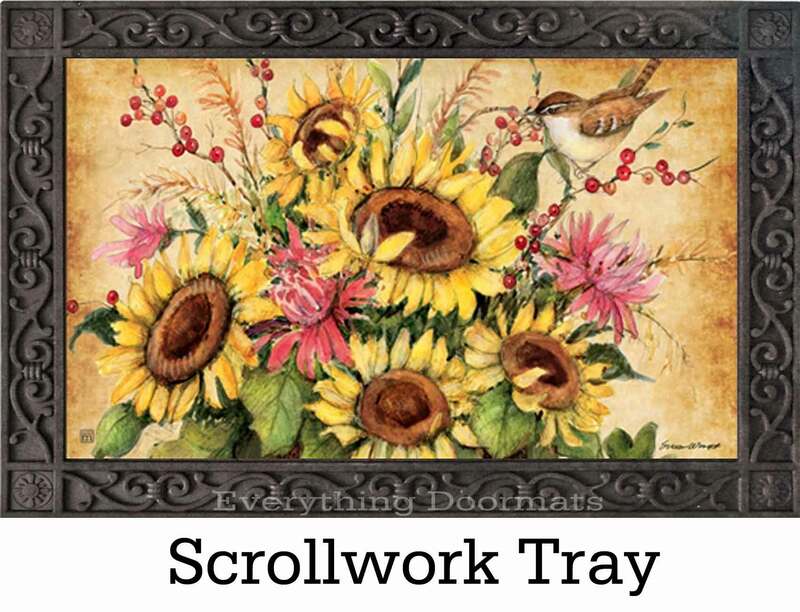 Depicting a stunning image of a sunflowers mixed with other florals this mat is a great addition to any room in your home or at your front door. 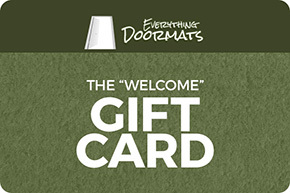 This insert welcome mat is made to withstand the rigors of extended use and abuse as its recycled rubber backig and polyester top surface make it a durable mat. Made to be used in even the most inclimate weather conditions. 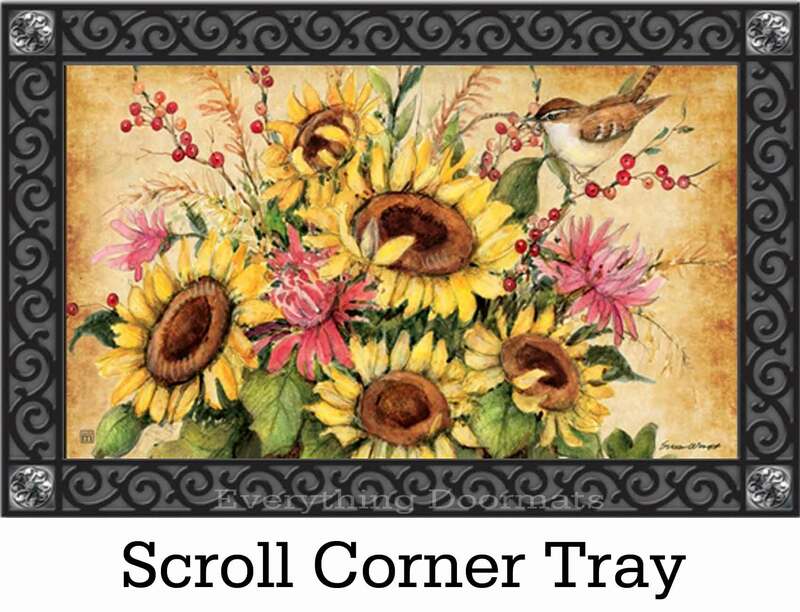 This Sunflower Mix Fall insert doormat is 18" x 30" when used as a stand-alone mat.